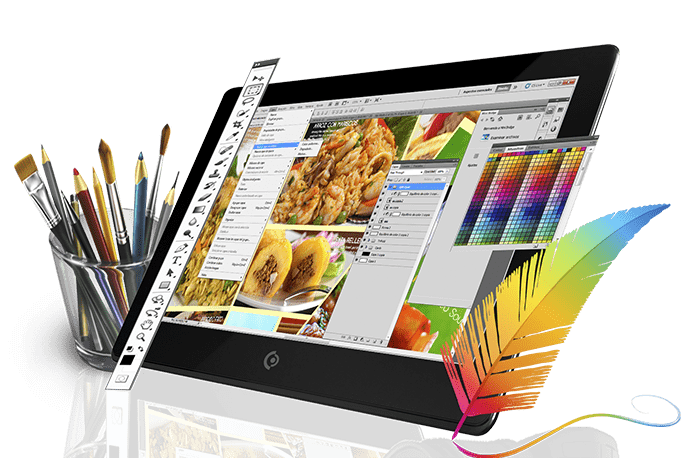 Howling Graphix specializes in adaptive/responsive web design – the design and content of these website are designed to be like liquid, this means that it is adaptive to the container. Your browser and screen is the container and it will vary in size and dimension depending on the device that you use, for example a smart phone is a lot smaller device than a tablet and a tablet than a PC – your website need to be adaptive to the devices and compatible with the browsers to ensure that your content benefit from an optimized display across all these devices. 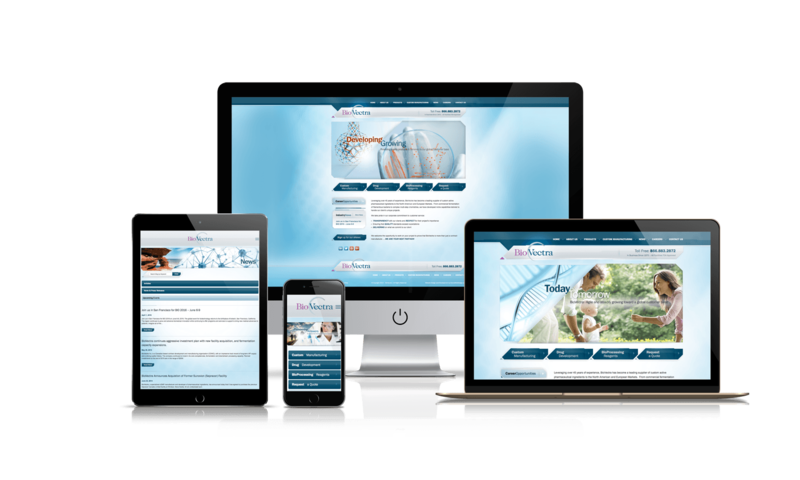 By making sure that your website is always up to date with the latest technology you can be sure to reach a broader market and have the optimum display across all the available devices and browsers. We make sure that our web design is striking, functional and user friendly for all visitors no matter what method of browsing they prefer. This is also good practice to ensure better ranking on Google searches as websites that are not mobile friendly gets penalized and as a result drop in ranking. You dont have to start with a massive website packed with all the functionality we have to offer, we design our websites to accommodate add-on functionality so that you can upgrade your website as your business grows! Your online presence is of utmost importance! It is your brands’ representation on the Internet and acts as your agent during and after hours providing your clients with information, solutions and entertainment on the go. In web design we have a general, yet unofficial rule that the general user will form an opinion of your website within 5 seconds or less and decide if they would like to continue browsing your site or not. A professional website design will directly influence your success in online presence. Make sure your website creates the best first and lasting impression of your brand by hosting a bespoke and functional website. That will ensure your website to have an amazing user experience that is easy to use and interesting to look at while providing your clients with the appropriate information they seek. Websites are cost-effective marketing engines that work for your brand around the clock. The exposure of your brand via a website is much broader than it would have been using print or even other media since it is not geographically bound and can create amazing business opportunities on a global scale – any person can visit your website with ease in the palm of their hand using their everyday smart phone. Websites are also not affected by office hours since your clients can acquire the information they need about your company, services and products at any time – they can even buy from your online shop on public holidays and even long after your company has closed for the day. This is the type of convenience that clients needs to get to ensure a good and long lasting connection with your brand. It is also important to incorporate social media to your website to ensure that your loyal customers and fans can easily follow you online. Also add the option for visitors to share your page links on their social platforms to increase the awareness of your brand in general – you cannot expect clients to share your information if you do not give them the option to do so.